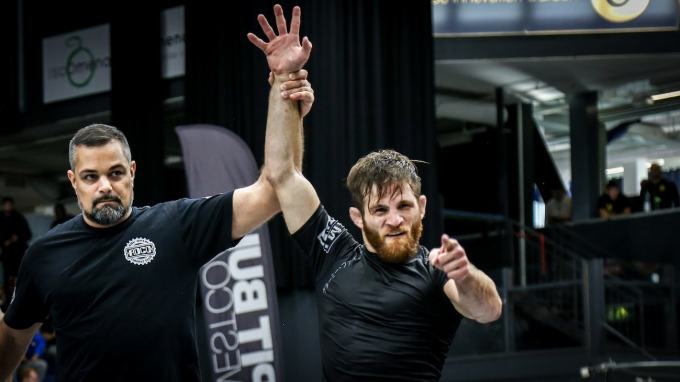 Florida is a hotbed of jiu-jitsu talent, so it's no surprise that F2W Pro's Miami card is pure fire. The event features 20+ black belt matches and is stacked from top to bottom. Tournament Fight To Win Pro 68 will held March 30 in Miami. Another veteran of the game and equally keen submission hunter, Rocha’s jiu-jitsu has been both celebrated and criticized for its aggressive nature. It's gritty, uncomfortable for the other guy, but far from malicious. It's also some of the very best to watch as a fan. Vagner comes to win, it's that simple.